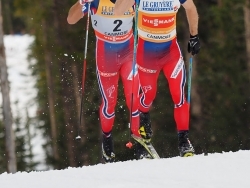 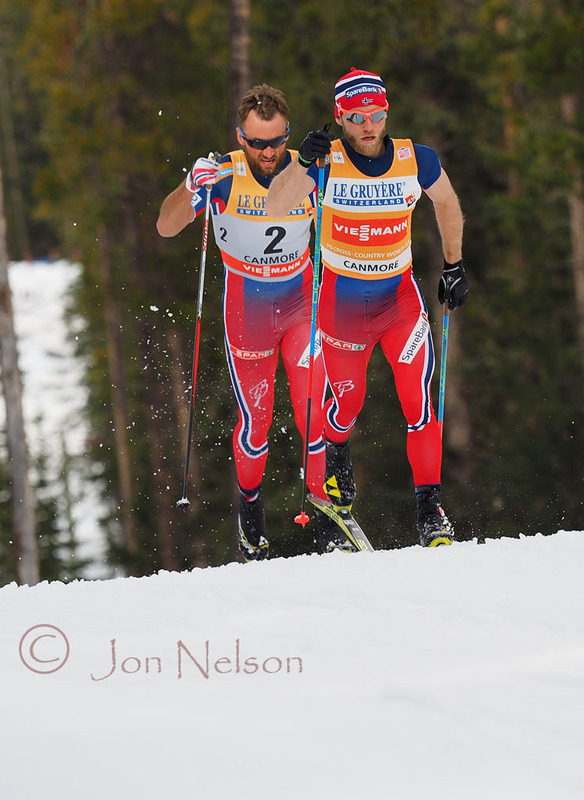 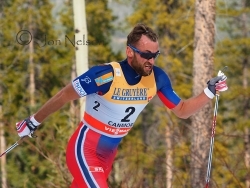 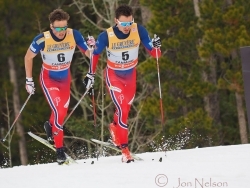 Sundby and Northug come up the hill together in the final race of Ski Tour Canada 2016. 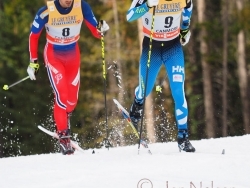 Finn Haagen Krogh and Emil Iverson both stayed up with the leaders throughout the Ski Tour Canada 2016 competitions. 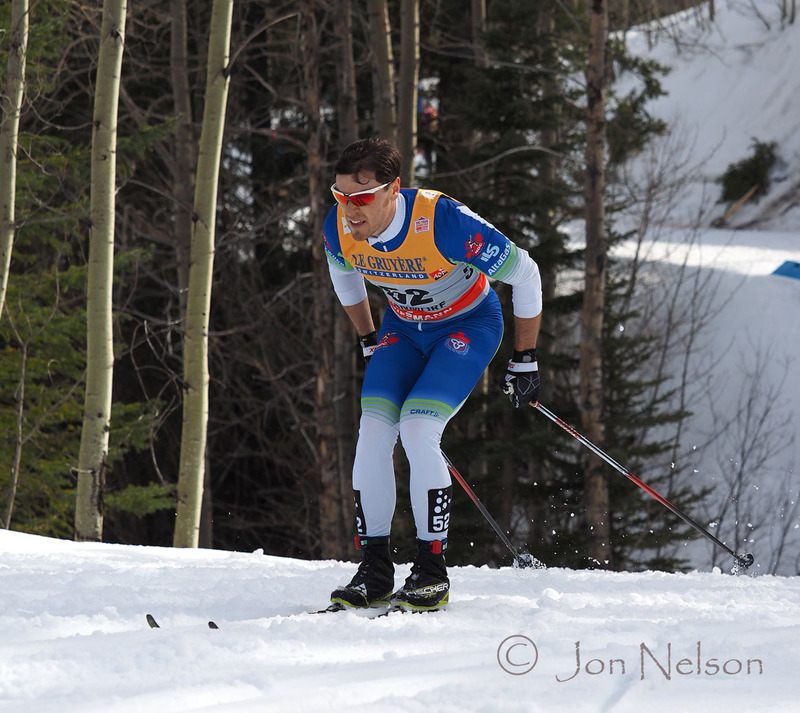 Alex Harvey tops a short hill that starts the long uphill known as 'Beckies Hill'. 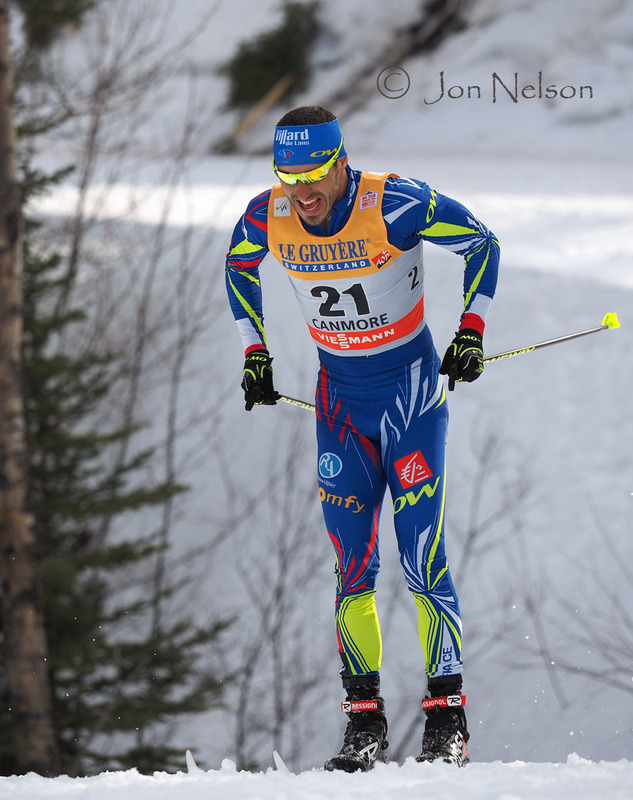 Maurice Manificant had the best overall results for the strong French team. 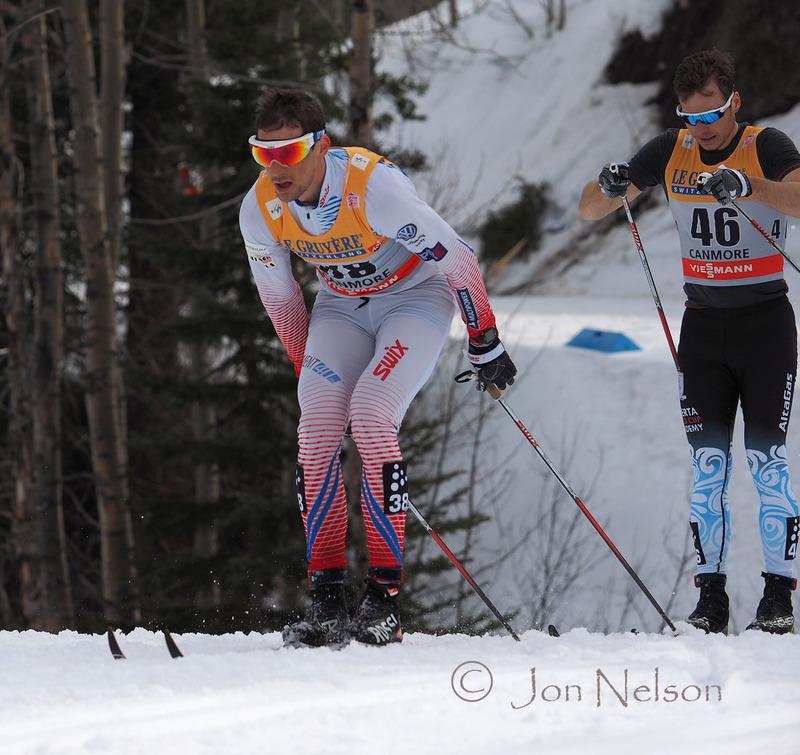 Devon Kershaw double poles near the the beginning of the second lap. 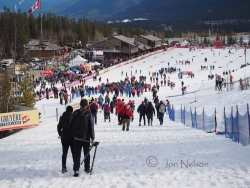 Russel Kennedy's familiarity with the trails at the Canmore Nordic Centre doesn't make the hills less steep. 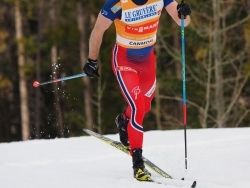 Norway's Hans Crister Holund strongly double poles up an incline. 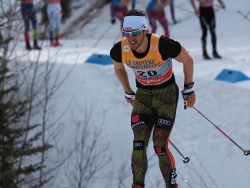 Germany's Jonas Dobler skis strongly on the final lap. 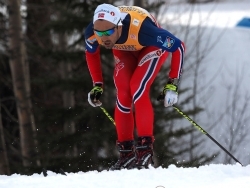 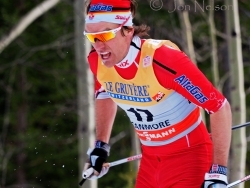 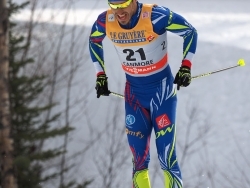 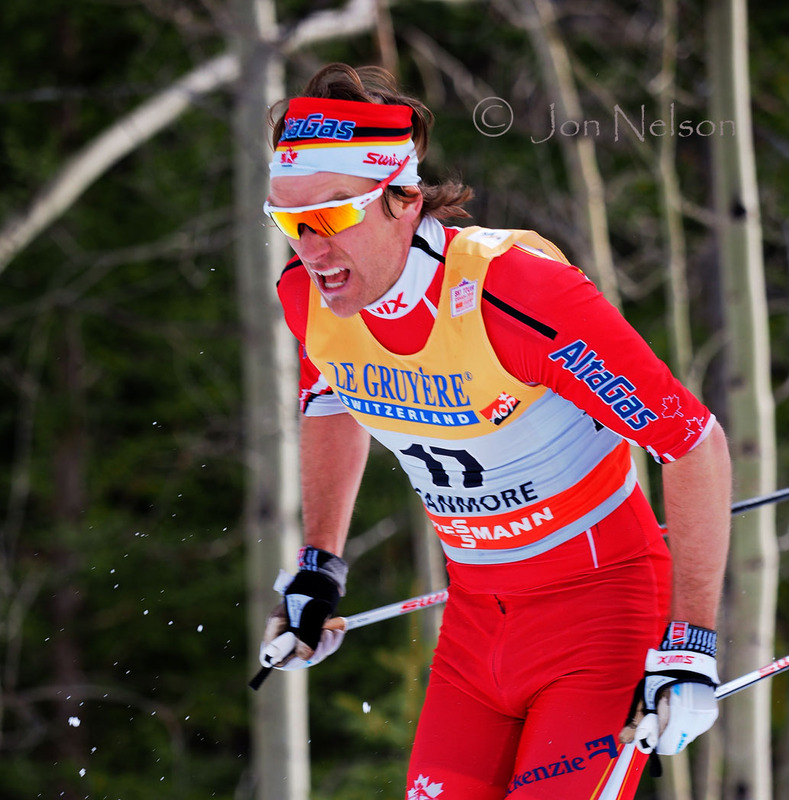 Alex Harvey had a strong Ski Tour Canada 2016 and finished in 5th place for the Tour. 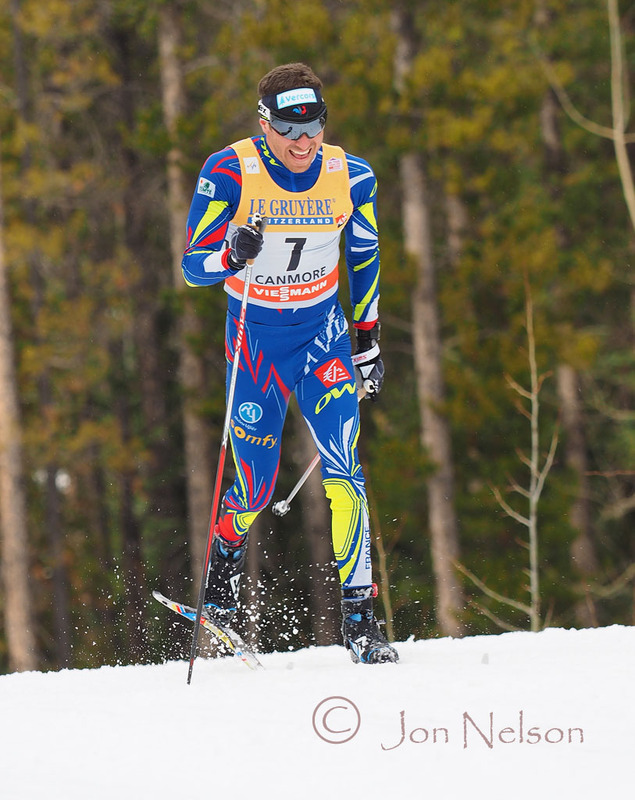 Matti Heikkinen won the 15 km Skate race the day before and finished sixth overall in Ski Tour Canada 2016. 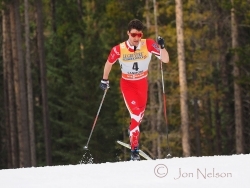 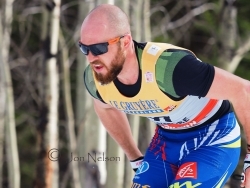 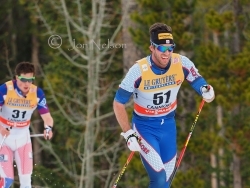 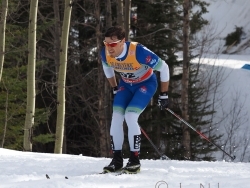 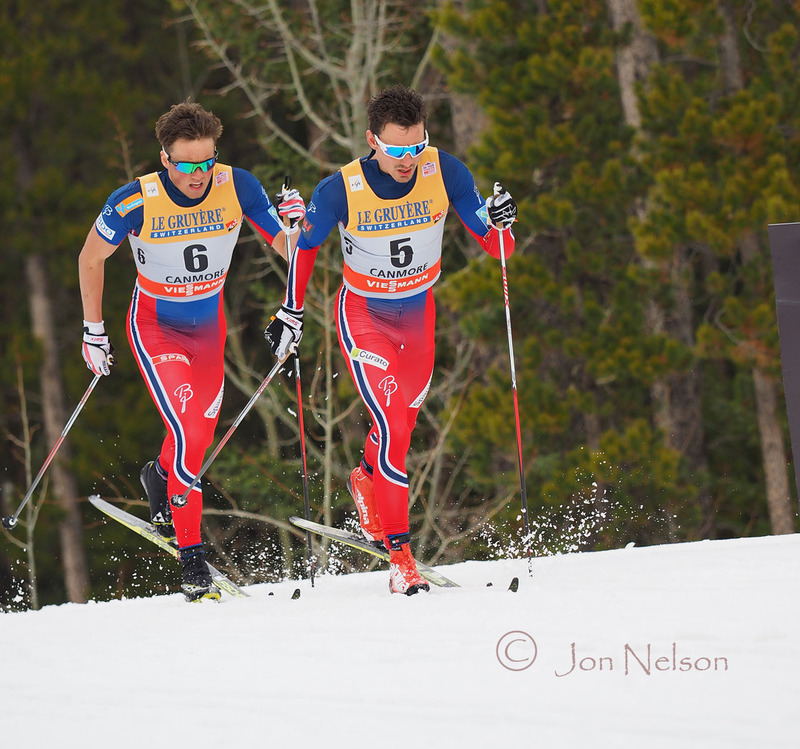 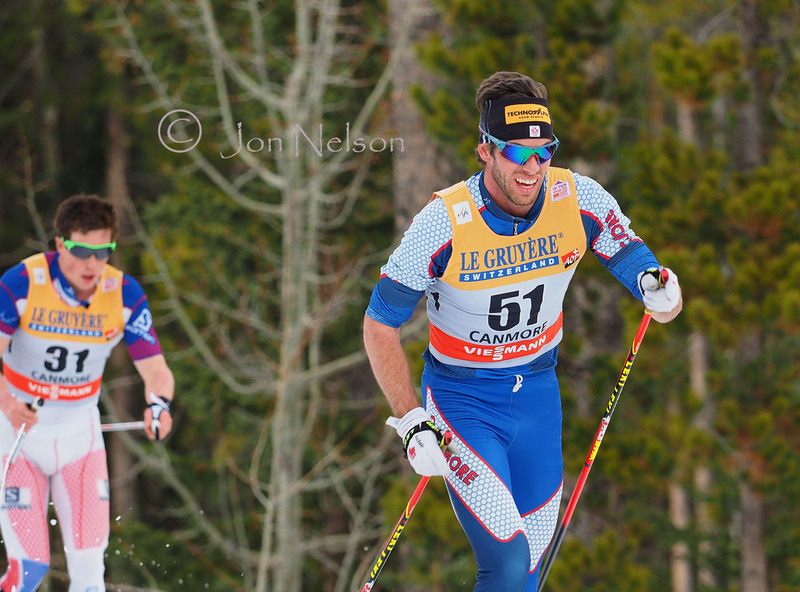 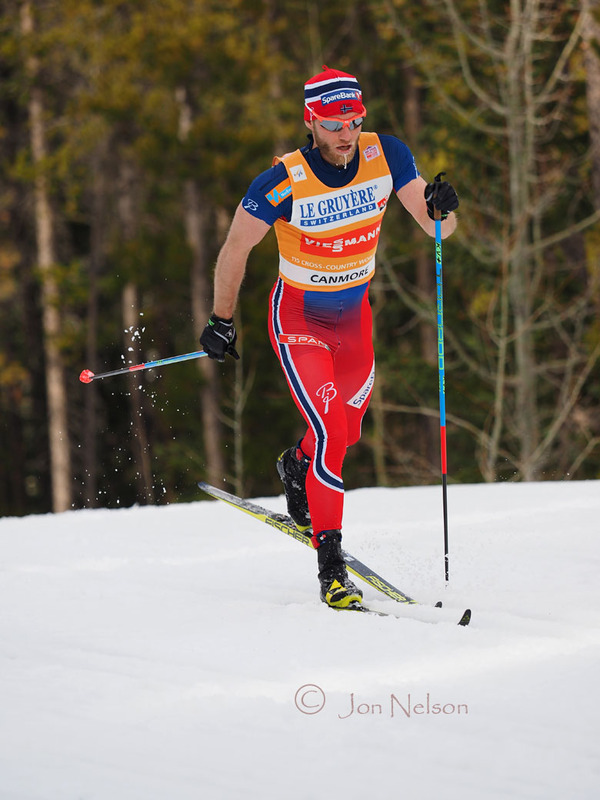 Maurice Manificant had a terrific Classic Pursuit race to move up to 4th place in Ski Tour Canada 2016. 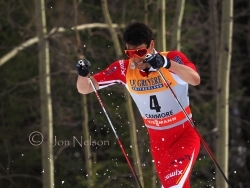 Michael Somppi double poles up an incline. 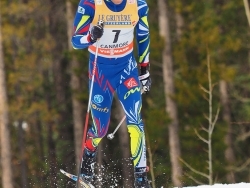 Devon Kershaw had a very good Ski Tour Canada 2016 and finished in the top 20 overall. 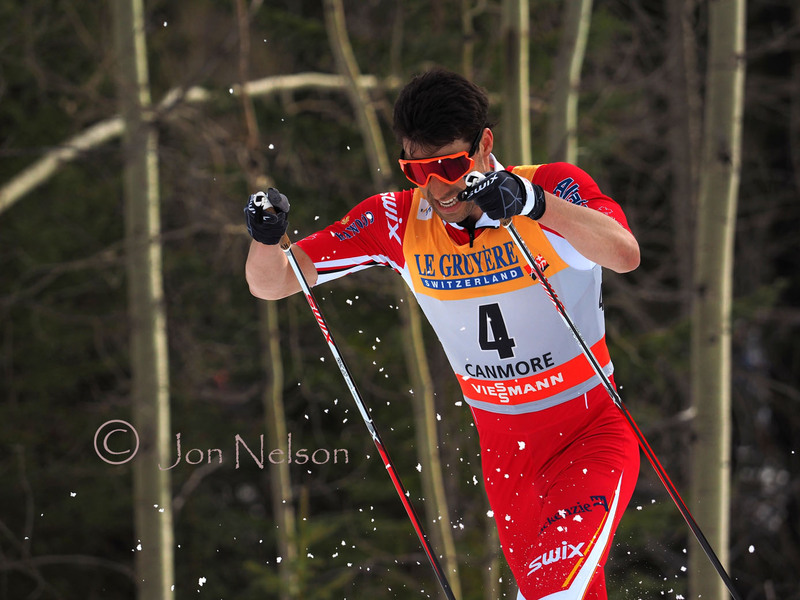 Robin Duvillard of the French team works his way up a hill. Teodor Peterson poles forward on the final lap of the race. 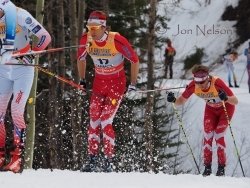 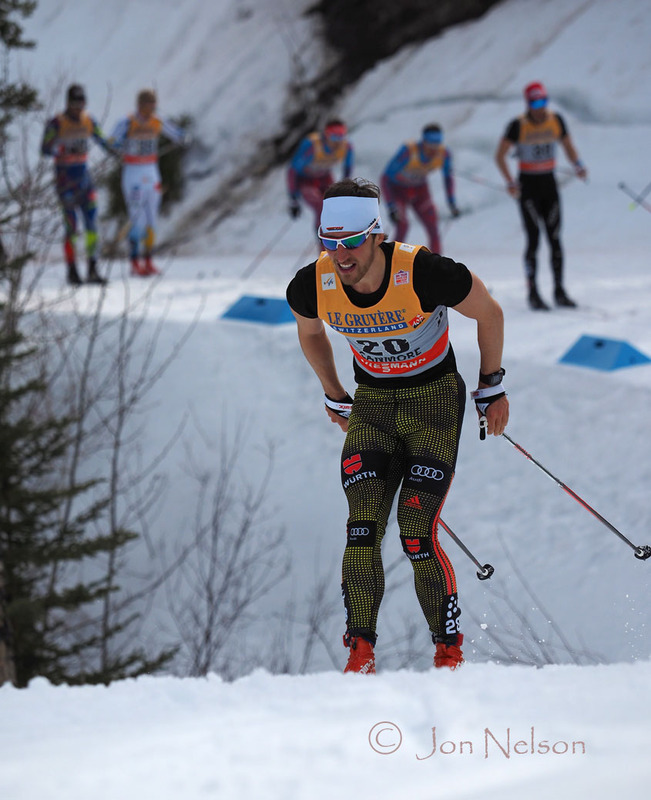 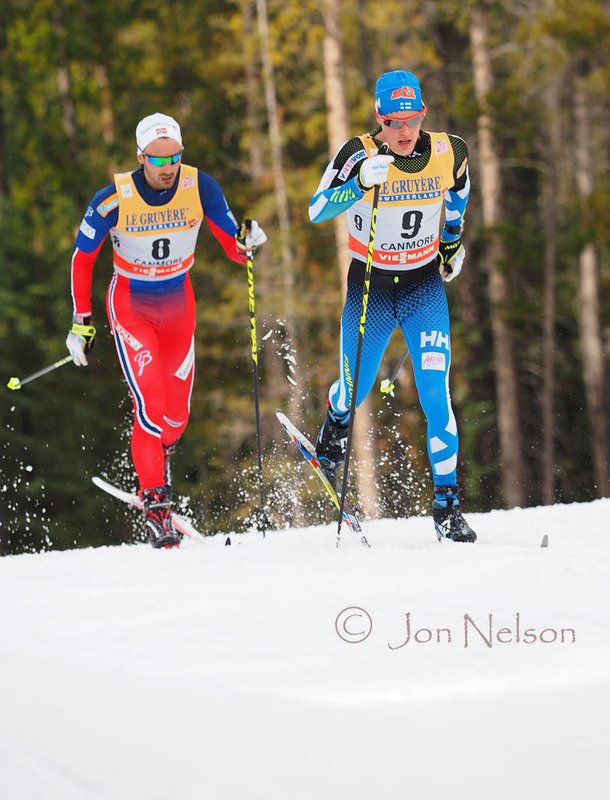 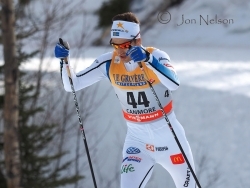 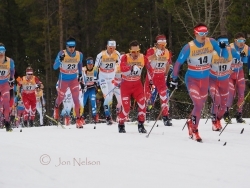 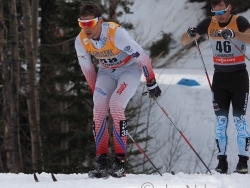 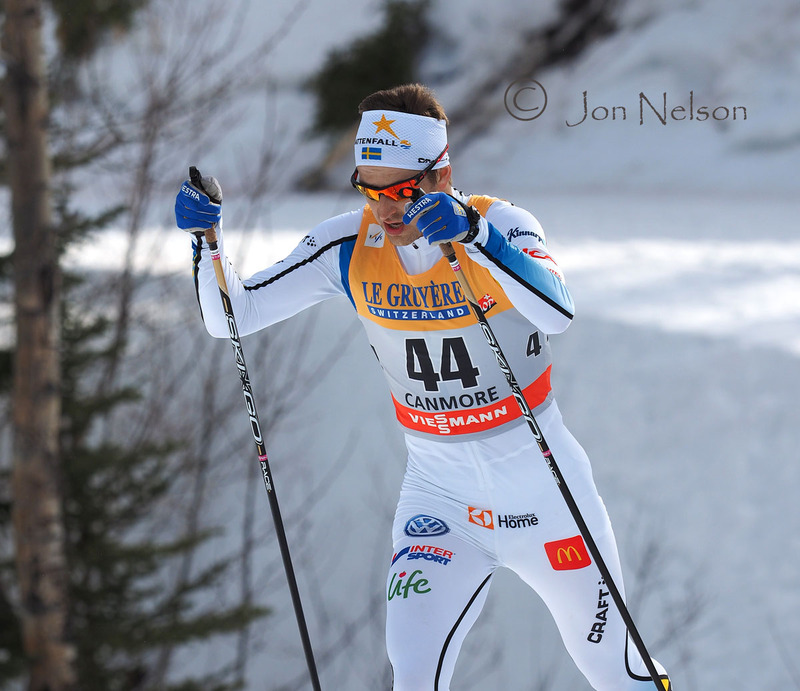 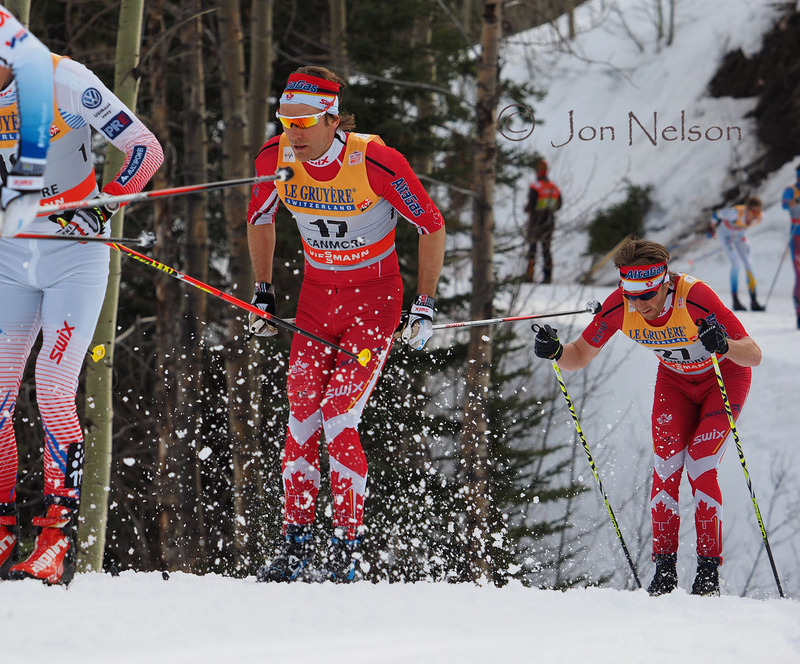 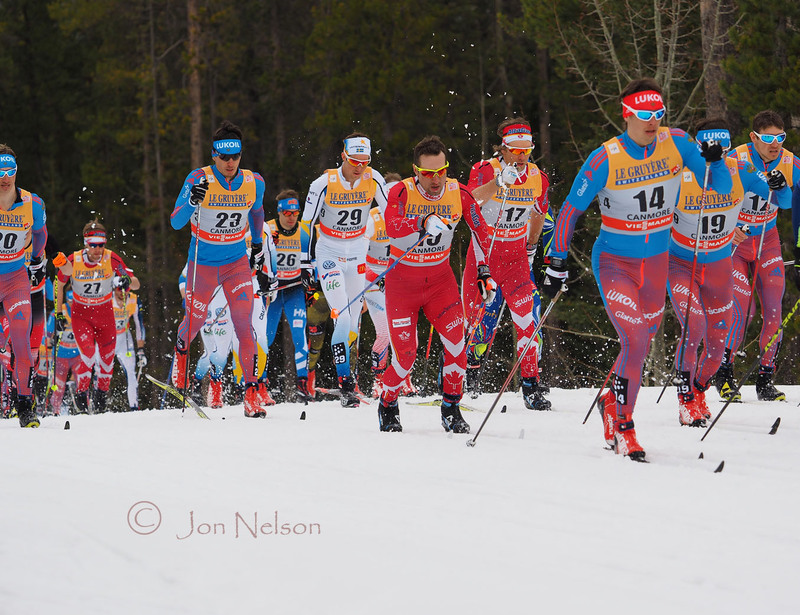 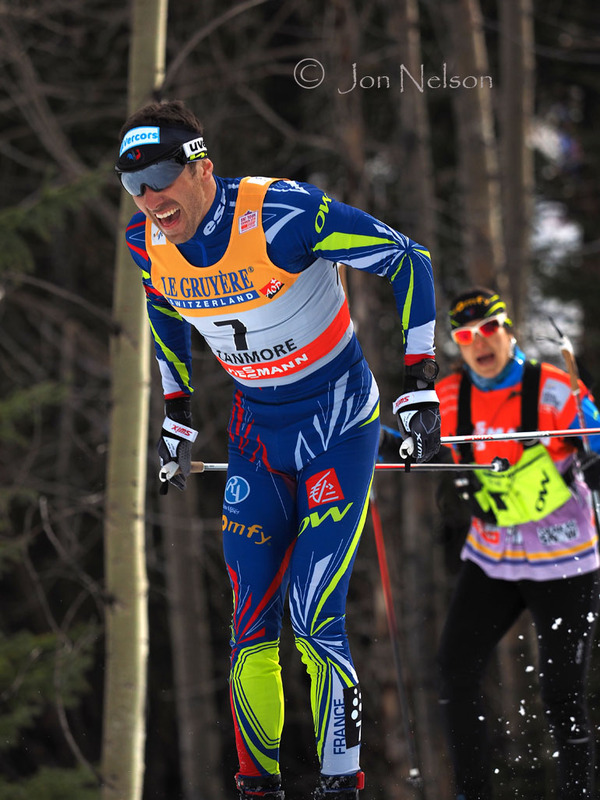 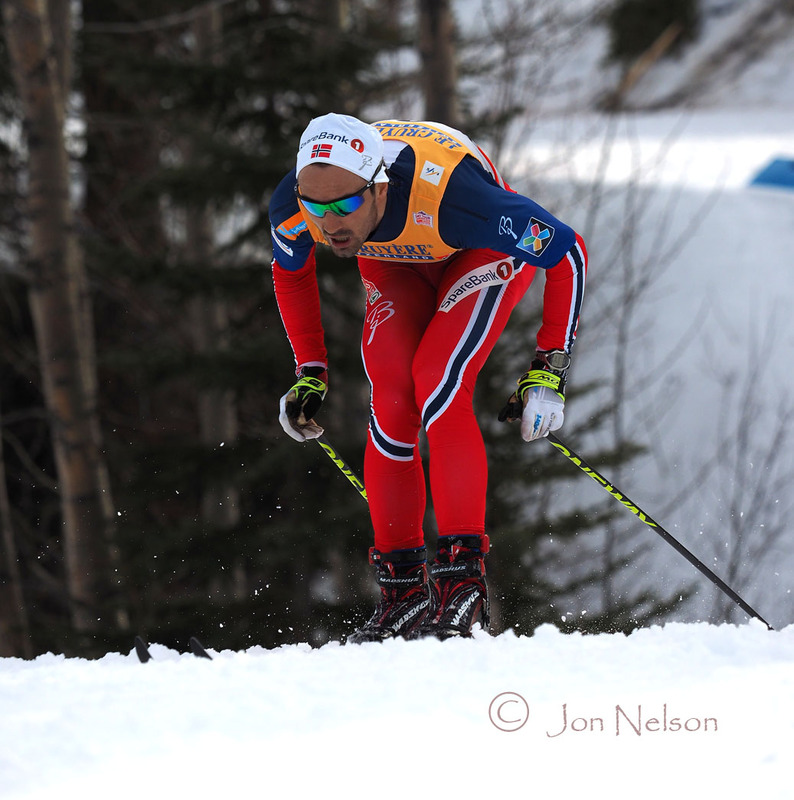 Martin Sundby had a strong final race and finished as the winner of Ski Tour Canada 2016. 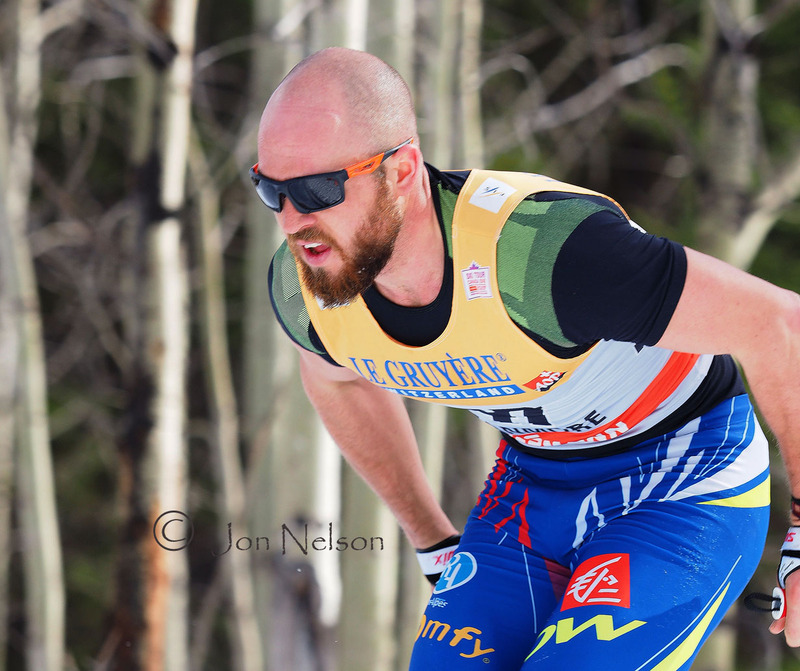 It was very warm on race day and many skiers decided to have no toque but Baptiste Gros also decided to have no hair on his head. 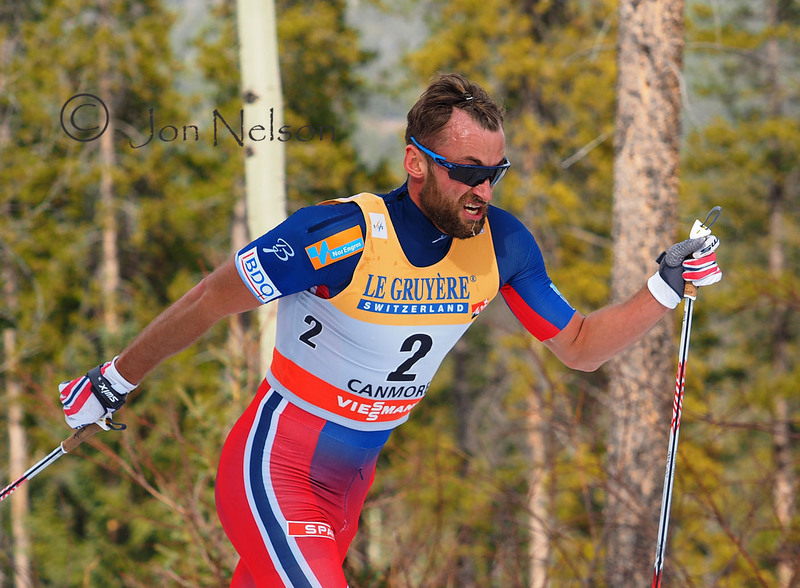 Petter Northug nears the top of a small hill on the last race of Ski Tour Canada 2016. 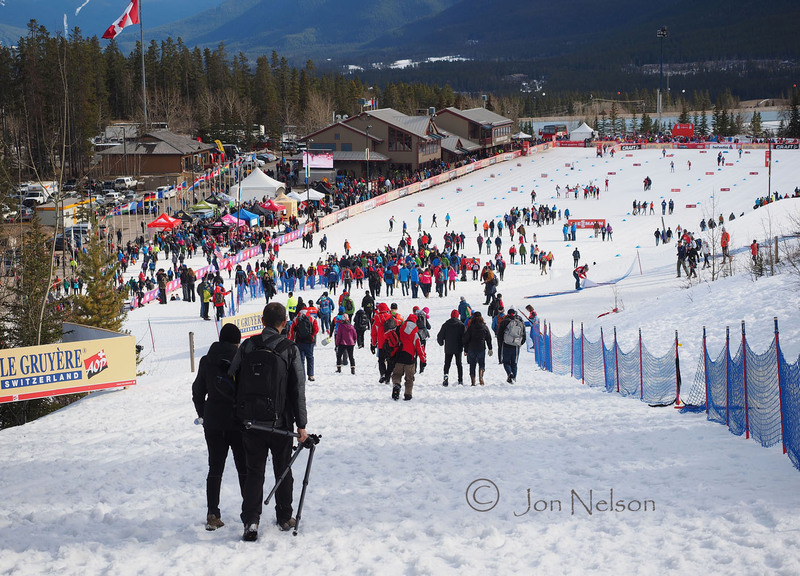 The Men's Classic Pursuit was the last race and this is a view of spectators headed down after the race.